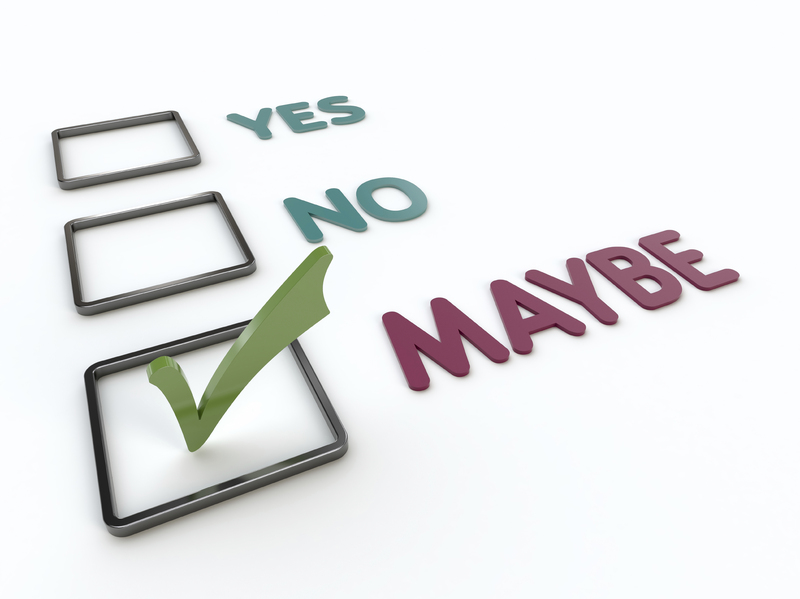 X Factor Wellness Solutions | Our Readers Weigh In - What Works During the Holiday Season? Our Readers Weigh In - What Works During the Holiday Season? 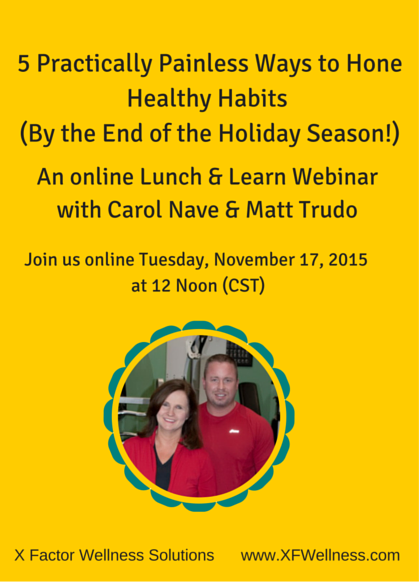 What types of healthy behaviors are the most difficult to maintain during the holiday season? What types of activities would best help you meet the challenges that come up during the holiday season? Not surprisingly, healthy eating was the #1 challenge that people taking the survey identified. The majority listed this as an issue, by far. While the challenges of healthy eating didn’t surprise us, we were surprised that lack of enough sleep came in at only 28%. Lack of sleep is one of the issues that can impact everything else. But this issue didn’t seem to be top of mind for most people. Here are the complete results to the first question: Which of the following tend to be wellness challenges for you during the holiday season? Check all that apply. Responses to the second question surprised us a little bit as well. The top activity that respondents identified as helping with maintaining healthy behavior during holiday was planning. This tells us that people generally know what to do, they just fail to work it into their routine. This is great news, as planning is an effective and very doable strategy around healthy habits. The least effective strategy was providing incentives for doing the right thing (23.81%.) How interesting! Corporate America seems to have jumped on this bandwagon, providing everything from a gym membership to a reduction in insurance premiums for engaging in healthy behavior. We have heard from more than one person that this type of “Big Brother” attitude toward wellness at work has created resentment and in some cases, great difficulty for the worker. Bribes for engaging in healthy behaviors work on outer motivation, but rarely do anything to help an individual find internal motivation for staying healthy & fit. Here are the complete results for question two: Which of the following would help you in meeting the wellness challenges that come up during the holiday season? Check all that apply. The workshop is completely online – you can participate from your home or office. Click the link below to register. We’ll send you a reminder the day before and also a link to join about an hour before. We think this workshop can help give you information that will help you sail through this holiday, keeping healthy habits in tack (or creating new ones!) Please join us. Question? What are your biggest health & wellness challenges during the holiday season?